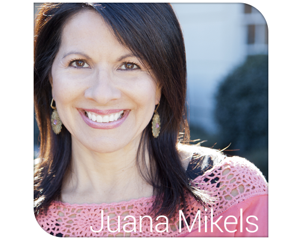 JuanaMikels.com: December 1 - Christ is the Alpha & the Omega & Help Your Husband in His Spiritual Leader Role!! December 1 - Christ is the Alpha & the Omega & Help Your Husband in His Spiritual Leader Role!! Wives, ask your husbands if they would read Revelation 22:13 aloud tonight with your family to prepare your hearts for Christmas. Sing “Joy to the World!” Wives, if your husbands can't or won't, you do it when he’s not around. I'll give you a scripture a day to meet Christ in your holidays. Today’s advent scripture tells us that Christ is the Alpha and the Omega— the beginning and the end. Christ always was, and always will be. We cannot understand it, but we can believe it and thank God. 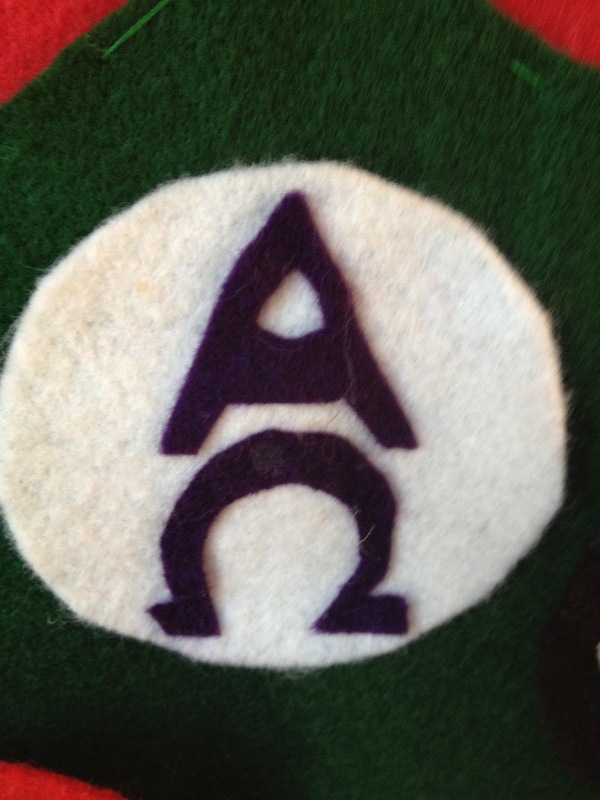 Kids can draw the Alpha and the Omega symbols and put them on a tree drawing or on the real Christmas tree! One thing that I found when my oldest was three, was a SIMPLE devotion to do as a family for all ages, beginning on the first day of December, and continuing until Christmas morning. I cannot tell you how much it has helped all of us keep Christ the center of the celebration. 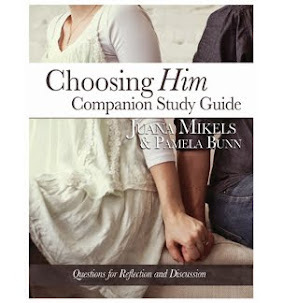 But, I hear you asking, isn’t your husband the spiritual leader of your home? 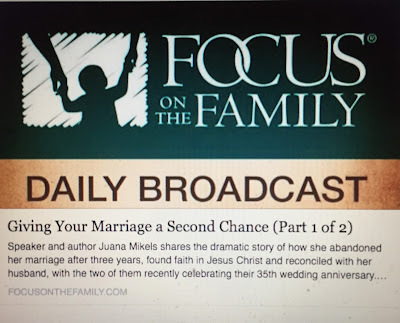 Juana, do you lead the devotion for the family? What I do, is get the material to make it easy for my husband. He’s trying to earn a living for our family, so I take on finding great materials. (In Genesis, the wife’s role is described as a helper to her husband. In Proverbs, we read the godly woman brings him good—not harm. Ouch! I need this just as much as you!) . Then I literally put it in his hand—all he has to do is read. We did this with our nightly reading throughout the year for over 12 years, as all four of our kids sprawled out on our king-sized bed together to the sound of my husband’s voice. 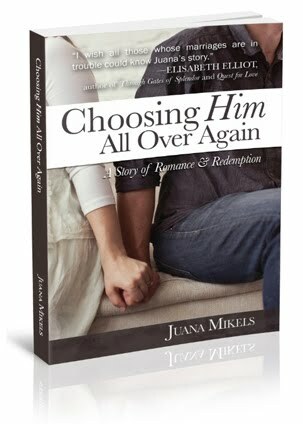 I then would give my husband a great book to read aloud after the devotion that focused on character. The kids would literally beg for “one more chapter!” because the writing was superb. I’ll tell you our favorites later. We used “Keys for Kids” to get us started reading a short passage of scripture. So what did we use to keep us focused on Christ amid getting tape, wrapping paper, extension cords...not to mention being nice when the lights are in a tangled mass? We used Ann Hibbard’s “Family Celebrations: Meeting Christ in Your Holidays and Special Occasions.” My mentor, Macon Newby knew someone who knew Ann personally, and she told me that Ann lived out what she wrote about. I believe it. There is a suggested hymn and even a prayer! Then we get out the felt figure that we made that goes on a simple felt tree. It’s really easy, I am not very crafty and I did it when our first daughter and child was only three, “helping” me. Don't stress over it, enjoy it! I’ll give you one scripture a day until Christmas! It's okay if you miss a day here and there! We have a full day today and my husband just told me he wants us to skip today and read two tomorrow! Hi Amanda!!!! You are so very welcome! !